Galena would have been third but has unfortunately shut down. All others except Gulati (which is average) are a waste. 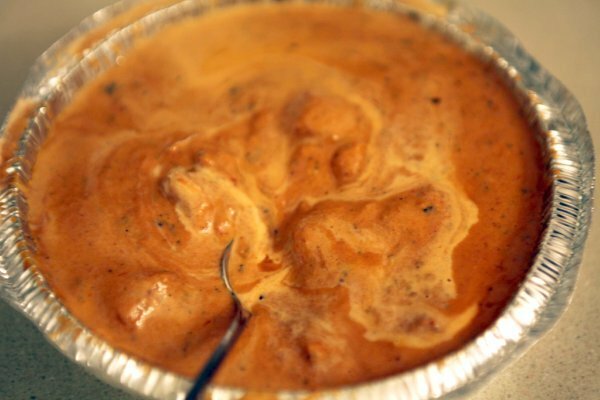 The dish they serve in the name of Butter Chicken is anything but Butter Chicken. One more place I have heard about is Havmore, Pandara Road (next to Gulati's). I sincerely hope it takes the number 3 spot. Would update once I try! [UPDATE Apr 16, 2017] - Late in updating but I tried Havmore, Pandara Road and Moti Mahal (Mahipalpur). While Havemore did not make the cut, I was pleasantly surprised with Moti Mahal (Mahipalpur). Was overwhelmed to an extent that I think I'll try all top 3 again to reshuffle ratings - Yes, was that good!